While fall is officially #CamoSeason, late winter and early spring also offer appropriate weather for shades of green, brown, and tan. 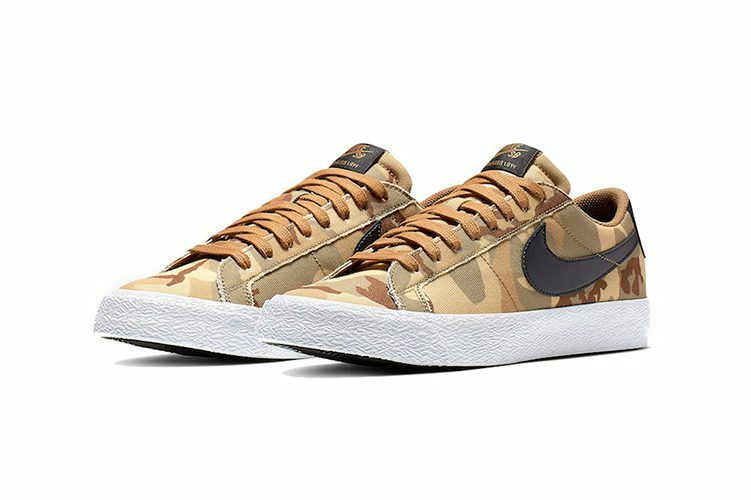 This makes Nike SB’s latest drop right on time. 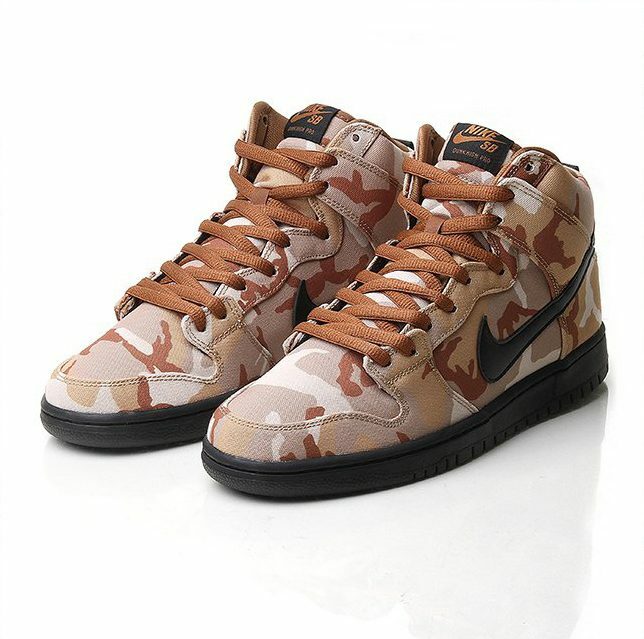 It unveiled a Dunk High and Blazer Low in desert camo this week for all of you camouflage large heads out there. The Dunk dropped on Tuesday, and the Blazer is slated for release in the coming weeks. Don’t sleep.